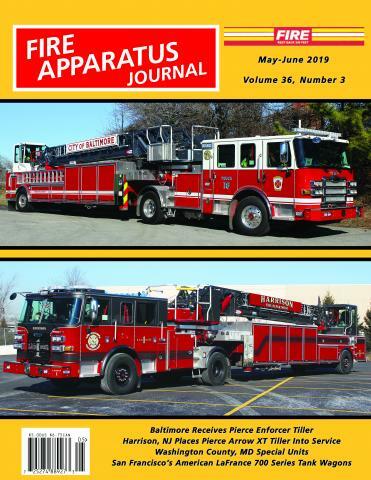 Milwaukee by Tom Conrad | Fire Apparatus Journal Inc. The The Milwaukee Update is written by Tom Conrad . Tom Conrad is retired from the Milwaukee Fire Department and now works as a paramedic and nurse. In addition, he is also a paid-on-call firefighter/EMT/motor-pump-operator in a Milwaukee suburb. Tom's primary interest is in the City of Milwaukee Fire Department, both apparatus and fireground photography, as well as the history of the Milwaukee Fire Department.